What do words mean anyway? Something that I have thought about before and that has recently come back into my thoughts, my worship and my conversations with people are: what is worship? and how do we worship? 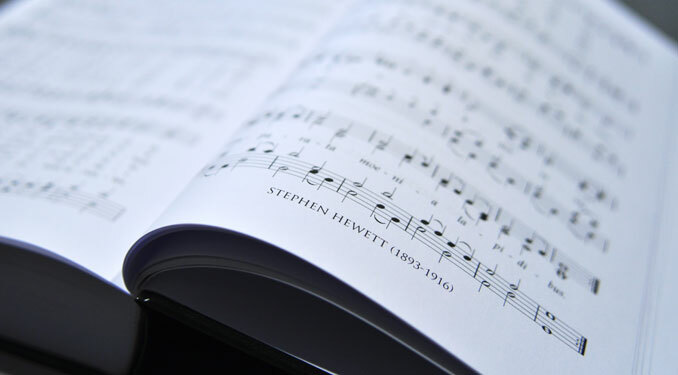 Something that has particularly come into conversation recently is that (a) worship in its musical form, is deep and meaningful and we need to take into consideration the words we sing; and (b) that worship is more than a song. How many people can honestly say that they pay attention to the words written in their hymn books or on the screen in Church? Do we just sing because it is what we do, or do we sing because we want to, because we long to meet with God in this way? A while ago a friend told me about how she’d been at a Christian festival and they were introduced to a new song. People seemed to be responding to it quite well, and she said that she was really enjoying it until she realised what she was singing. After that, she stopped to just listen and read what the words said, and what they meant. How many of us take the time to just stop? How many times have we gone to Church on a Sunday, sung the same songs, week in, week out, but gone home feeling exactly the same, not taking into account what we’ve sung? Do we sing out of our Christian duty? or do we sing because it is our joy? Sung worship should be both our duty and our joy (Joseph Couves, 2012). However, it shouldn’t just be about the songs we sing. We shouldn’t define worship to the 20minute block of songs at the start of our service, or the things that fill the gaps in our structure. We should worship with our whole lives! Are the songs we sing and the words we read impacting our lives? Are they challenging us, making us think and reflect upon their meaning, both generally, and personally for our own individual lives? We shouldn’t just sing these songs/hymns because it’s “what we do”, but it should be about what these songs are telling us and how we respond to that. How can we keep from singing when we are loved by the king? Keep us from just singing and move us into action so that other people can experience the love of the king! 🙂 It is my hope and prayer that we move away from this idea that we sing in Church because it’s “what we do”, to something that we want to do, and is ‘right’ to do! Think about the words we say and sing in our services, reflect on them, see what they mean for our lives and use them to worship God during the rest of your week when not gathered together with the body of Christ, the Church. I’ve been really challenged recently about where the place of the Cross and the sacrifice that Jesus made is in our theology and our lives. 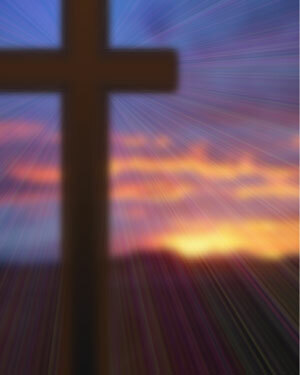 Some questions that have sprung to my mind are; do we take the cross for granted? Is it just something that we think about during Lent, preparing for Easter, and during Easter itself, and then forget about until the next year? Or is it something that is placed highly and centrally in our lives? For my last essay, I explored whether the person of Jesus was the key or the problem to modern theology, particularly looking at the work of Jurgen Moltmann. Moltmann’s theology is very Christocentric and the person of Jesus, through his death and resurrection is both the key and the solution to modern theology. Do we think this as Christians? Do we hold Jesus and his cross at the centre of our faith? Sometimes I think we do take the amazing sacrifice that Jesus made for us on the cross for granted. We get so wrapped up in the little things, knowing that we are saved, that sometimes we forget how we were saved, and how we live. Paul, in his letter to the Corinthians talks about how we should proclaim ‘Christ and him crucified’ (cf. 1 Cor. 1:23) and nothing else. It is my hope and prayer that we would reflect on this, and place Jesus back at the centre of our lives, because without him we are nothing! God has done amazing things for us through Jesus, and he continues to do this. God IS love! Place Jesus and his cross back at the centre of your life and faith. How often do we read the Bible? We are so blessed and privileged to have copies of the Bible to hand, and there are so many amazing people around the world who love having Bible’s translated into their own languages. Something that struck me was there are people all over the world that long to have a copy of this amazing book! They can’t get one because it may not be translated into their language, or that Christian’s are persecuted where they are and so cannot easily or publicly access Scripture. But sometimes, here in Britain, I think we can get a bit comfy and take for granted the amazing things that we have – the Bible being one of them! The Bible is such an amazing book! We should be desperate for it, rely on it, turn to it during all walks of life! It is the very source that God reveals Himself to us! But how often do we actually do that? This weekend, I received a new, fresh copy of The Message for my Birthday, and at the same time, I received my Grandpa’s King James Bible that was presented to him when he was the Captain of the Boys Brigade. One is very new, very clean, untouched, and the other is battered, pages torn, well used! I know which one I prefer! I hold my hands up, I struggle to read the Bible but in studying theology and hearing different sermons, songs, etc. it gets me excited to get back into the Word, start thinking of a strategy to read my Bible regularly, whether that’s daily devotionals, a Bible in a year project, or produced Bible notes, I want to aim to get back into the Word, to read my Bible daily, to hear about the amazing things that God has done, and is continuing to do as He reveals Himself to us! 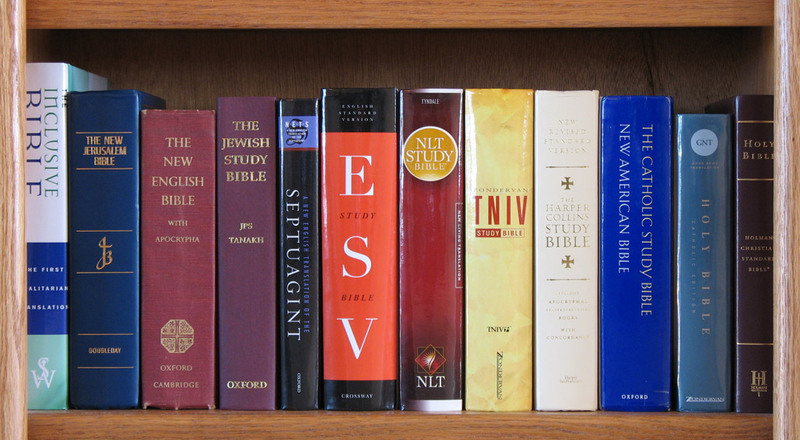 I don’t want to turn into one of those people who has lots of different copies of the Bible on my bookshelf and they never move! Don’t become complacent, that you’ve heard the stories before because each time you read/hear them they reveal something new! 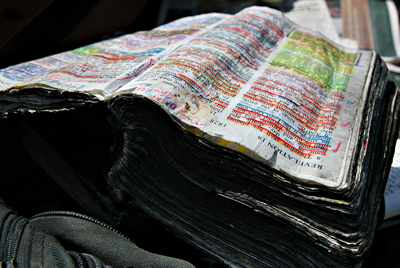 Don’t take your Bible for granted, be desperate for it, long for it, thirst for it! I encourage you, get back into the Word. John 1:1 – The Word became Flesh!